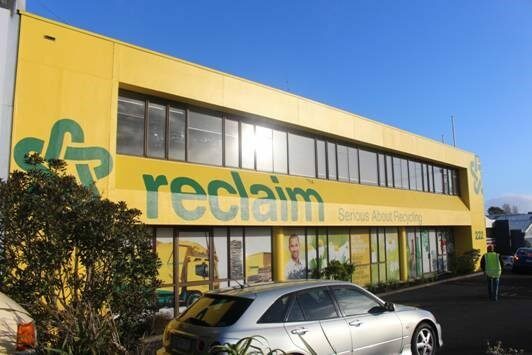 Reclaim recently briefed PandaInspire to help brand their new building and our team worked tirelessly to deliver a fantastic outcome. 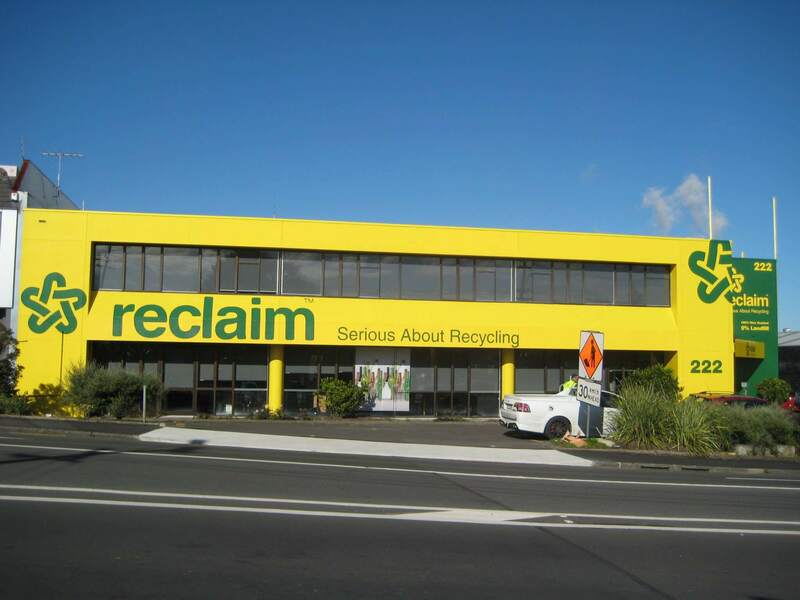 the company name “Reclaim” was to be clearly visible. 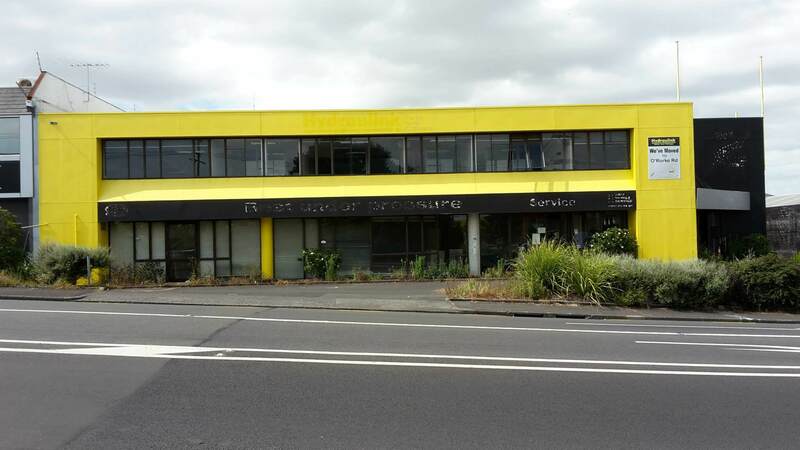 We proposed a creative solution that was bold, original and integrated to Reclaim brand. 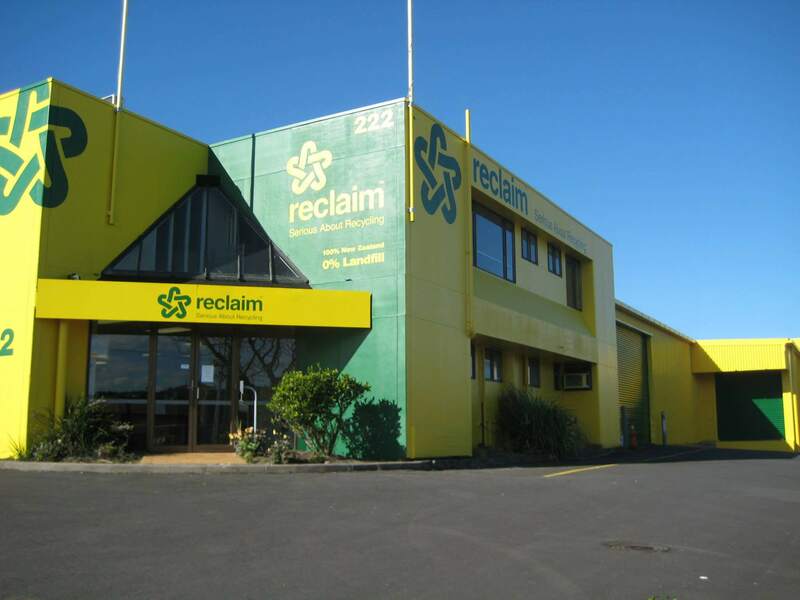 We painted the Front and Side of the building with Reclaim brand colours, predominantly yellow. The Logo and Icon were painted in Reclaim Green. Above the entrance, an ACM sign with Reclaim brand was created. 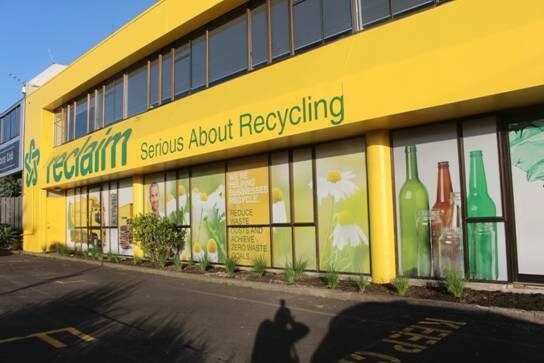 Adjacent to entrance we proposed painting the wall to Reclaim Green with yellow signage, giving a visual contrast. 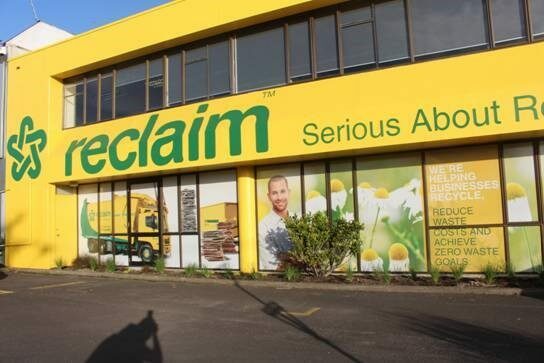 Window graphics using one way vision self-adhesive (which allows the graphics to be visible from the outside without blocking out an light for the staff inside) was conceptualised using imagery that communicated Reclaim’s vision and the result was a simple and functional design. 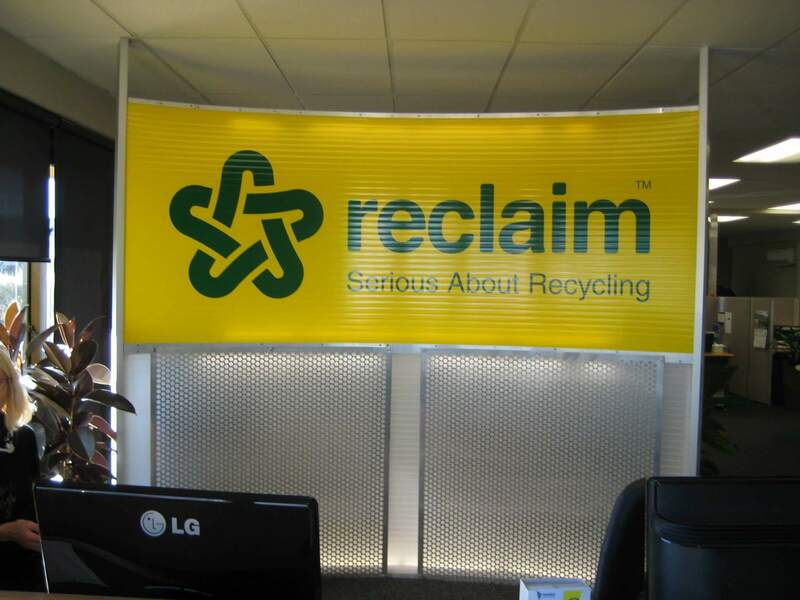 Reclaim take the company values very seriously and we helped display these using block out self-adhesive over acrylic panels attached with sign mounts.